Daily Baby Finds - Reviews | Best Strollers 2016 | Best Car Seats | Double Strollers : Summer Infant By Your Side Co-Sleepers On SALE! Summer Infant By Your Side Co-Sleepers On SALE! 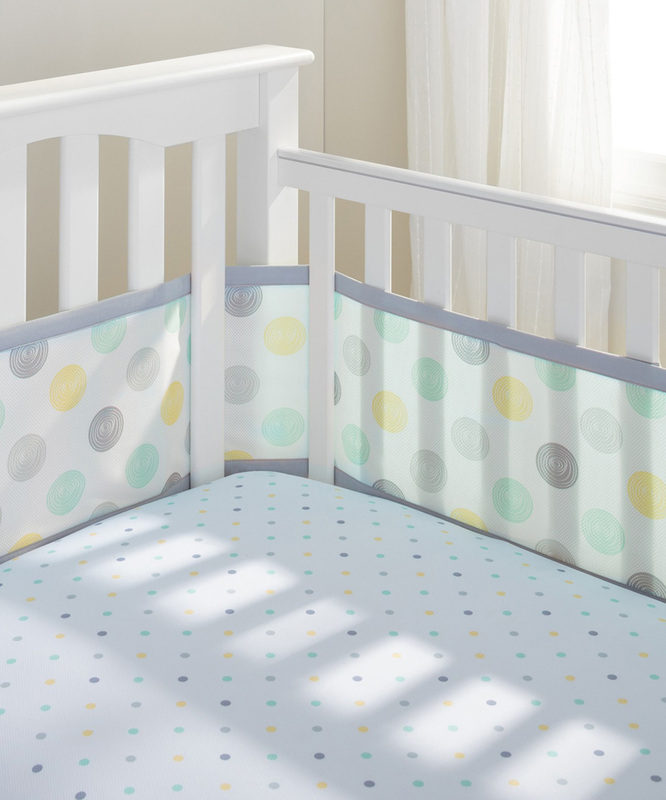 Zulily is having a SALE on Summer Infant nursery products, including By Your Side Sleepers, Breathable Mesh Crib Bumpers, Crib Sheets, Monitors and more! 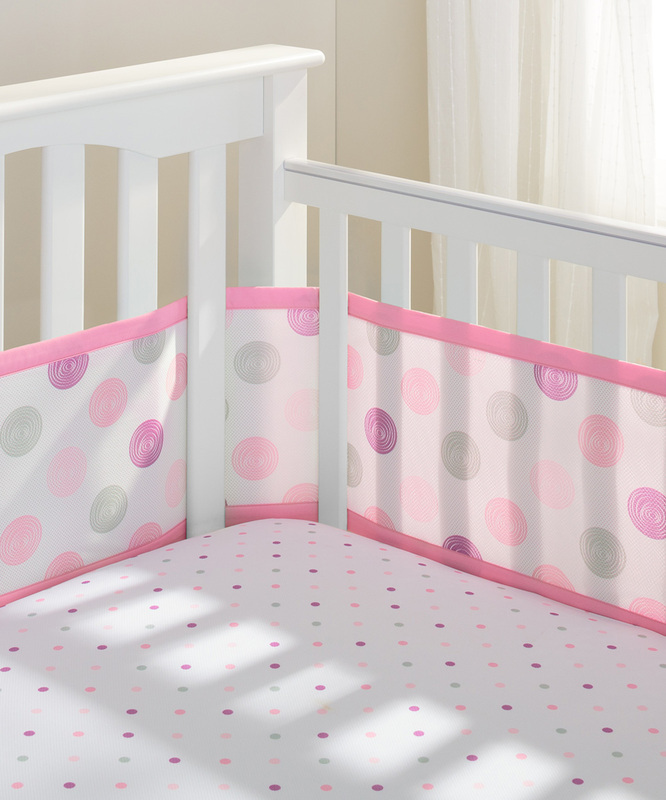 Summer Infant is a pioneer in safe baby sleeping products. Whether you're co-sleeping with your baby, or have him in a crib, safety is of utmost importance. 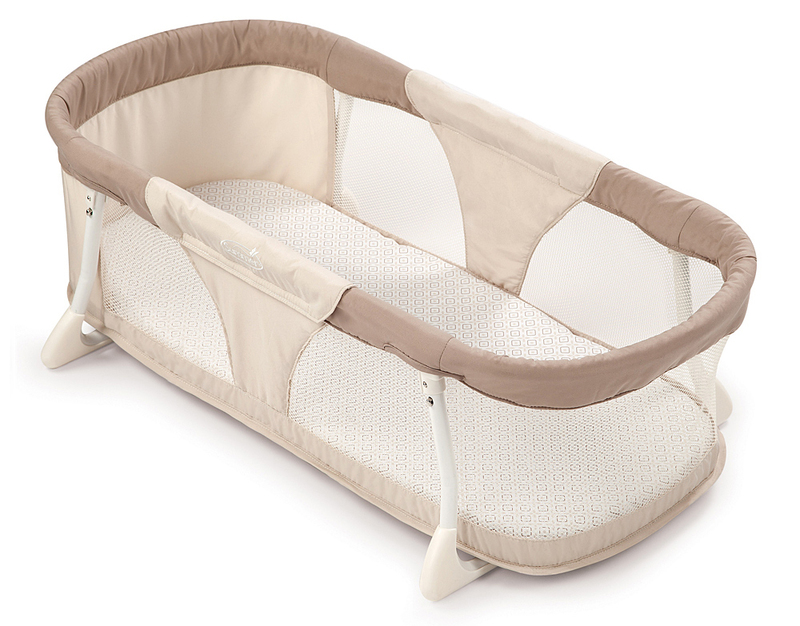 A sturdy metal frame prevents you from rolling over on top of your baby during sleep. 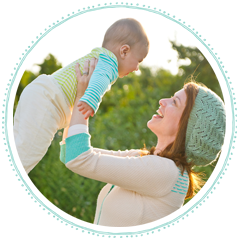 Mesh sides promote air circulation to help prevent your baby from overheating and allow you to easily check up on your sleeping baby. 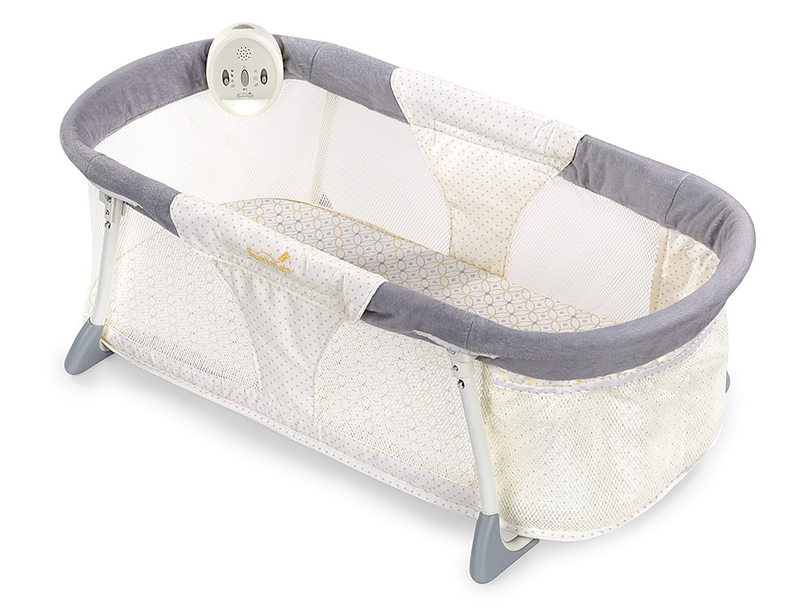 Evaluated and recommended by pediatricians, this award-winning crib bumper features a patented mesh design that facilitates airflow for maximum safety and security in the crib. Adjustable ties hold it snugly in place, and machine washable fabric makes cleaning effortless. More colors and patterns are available. Check out all Summer Infant SALE item on Zulily.